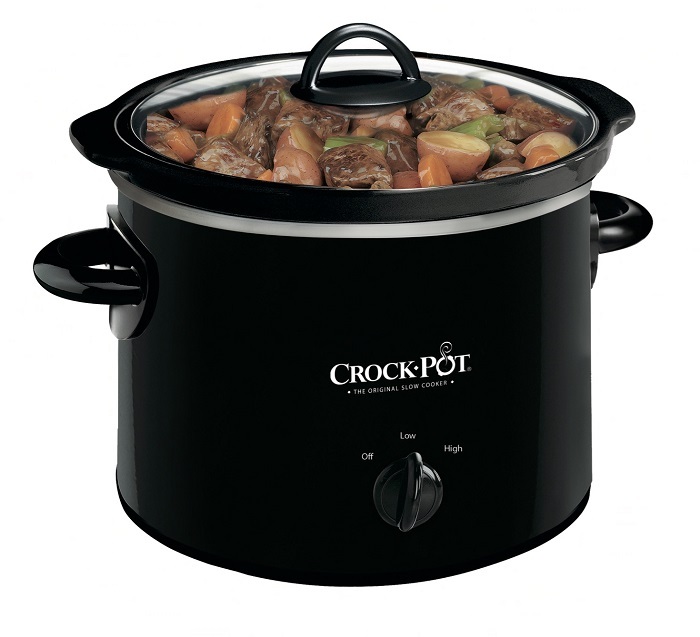 Crock-Pot 2-Quart Round Slow Cooker $8.99 At Walmart: Cyber Week Deal! in Walmart • This post may contain affiliate links. Read the disclosure policy. Shop the Cyber Week sale at Walmart on this Crock-Pot 2-Quart Round Slow Cooker! The Crock-Pot 2-Quart Round Manual Slow Cooker provides you with … [Read more...] about Crock-Pot 2-Quart Round Slow Cooker $8.99 At Walmart: Cyber Week Deal! Microsoft Xbox One S 1TB Minecraft Creators Bundle $219.99 At Walmart: Cyber Week Deal! 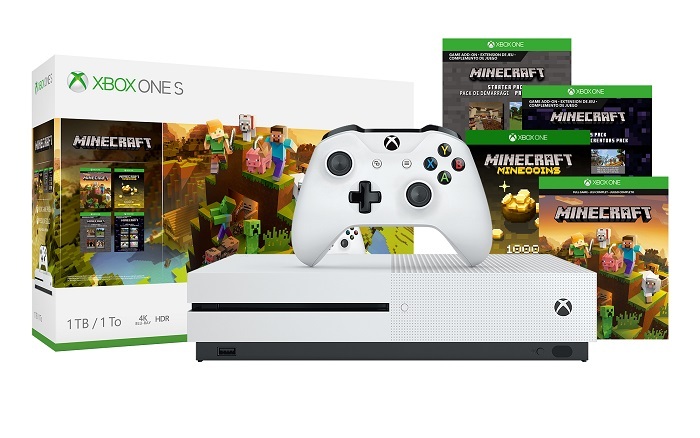 Shop the Cyber Week sale at Walmart on this Microsoft Xbox One S 1TB Minecraft Creators Bundle! Create your ultimate Minecraft adventure. Own the … [Read more...] about Microsoft Xbox One S 1TB Minecraft Creators Bundle $219.99 At Walmart: Cyber Week Deal! 6V DC Comics Batman Batmobile Rideon $98 At Walmart: Cyber Week Deal! Shop the Cyber Week sale at Walmart on this 6V DC Comics Batman Batmobile Rideon! 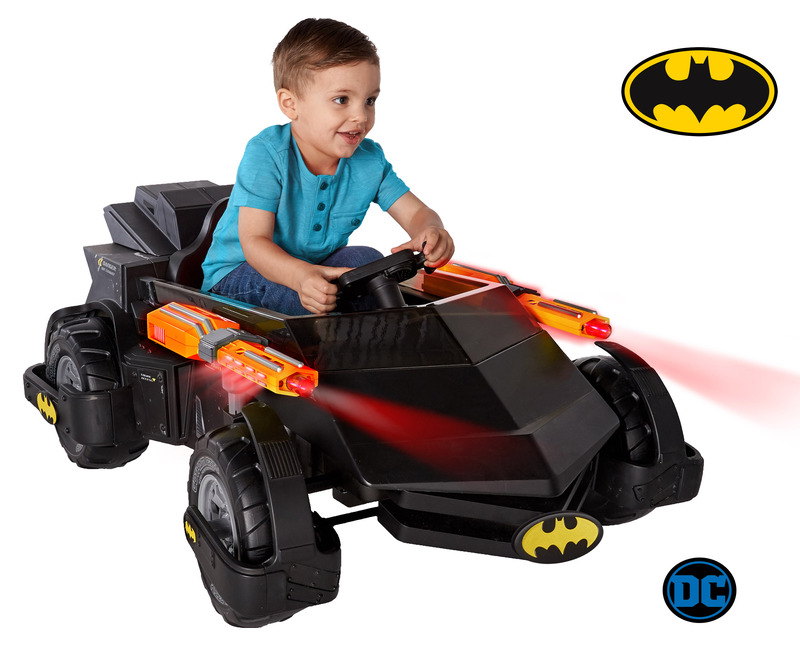 Now your little one can feel like a real life superhero when they … [Read more...] about 6V DC Comics Batman Batmobile Rideon $98 At Walmart: Cyber Week Deal! Pioneer Woman 17-Piece Combo Cookware Sets $59 At Walmart: Cyber Week Deal! Shop the Cyber Week sale at Walmart on these Pioneer Woman 17-Piece Combo Cookware Sets in red or mint! 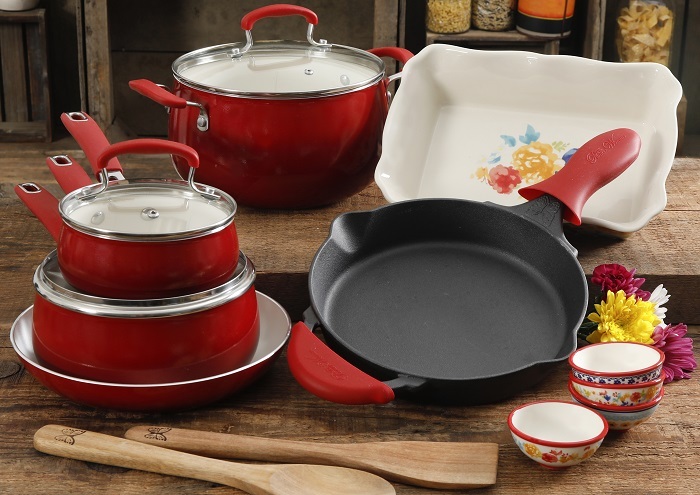 The Pioneer Woman Clara 17-Piece combo … [Read more...] about Pioneer Woman 17-Piece Combo Cookware Sets $59 At Walmart: Cyber Week Deal! 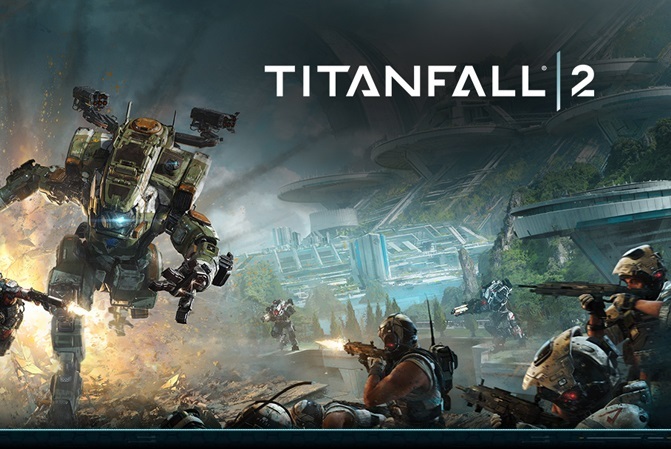 Titanfall 2 For PS4 and XBox One $5.77 At Walmart: Cyber Week Deal! Shop the Cyber Week sale at Walmart on Titanfall 2 (Xbox One) and Titanfall 2 (PlayStation 4)! These are regular $19.93 each! Advanced, … [Read more...] about Titanfall 2 For PS4 and XBox One $5.77 At Walmart: Cyber Week Deal!